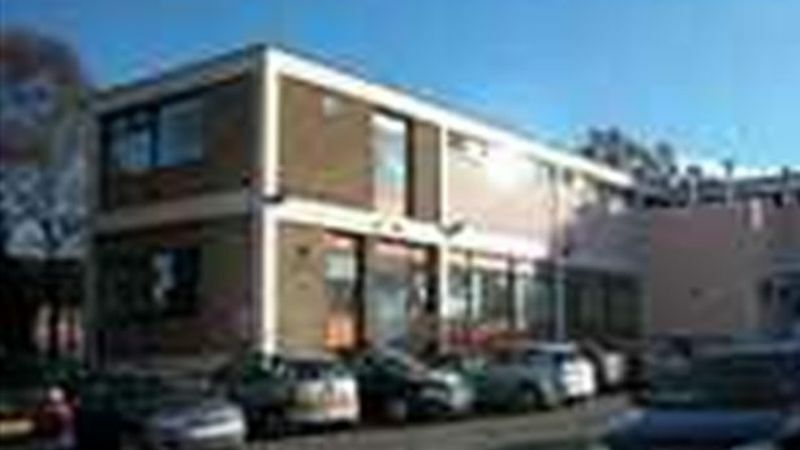 Located 6 miles west of the city centre and a fantastic development opportunity. The single storey manufacturing site comprises a concrete portal frame unit with brick curtain walls which is partitioned into 3 bays. An office reception link building connects a 2 storey administration block to the main site. To the rear is a small yard/loading area and car park.